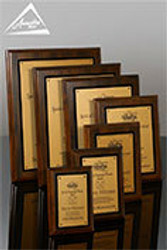 Recognize the Dealer, Reseller, Vendor and Supplier organizations that are vested in the success of your company. 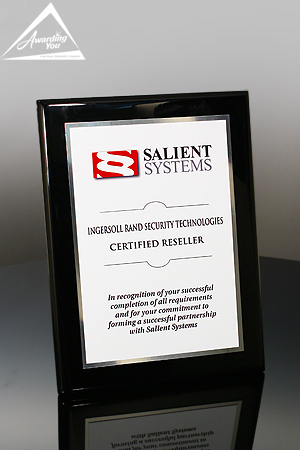 While there are many obvious differences between Dealers and Vendors, there's no denying that your organization would not survive without successful partnerships with your channel partners, and your supply chain. 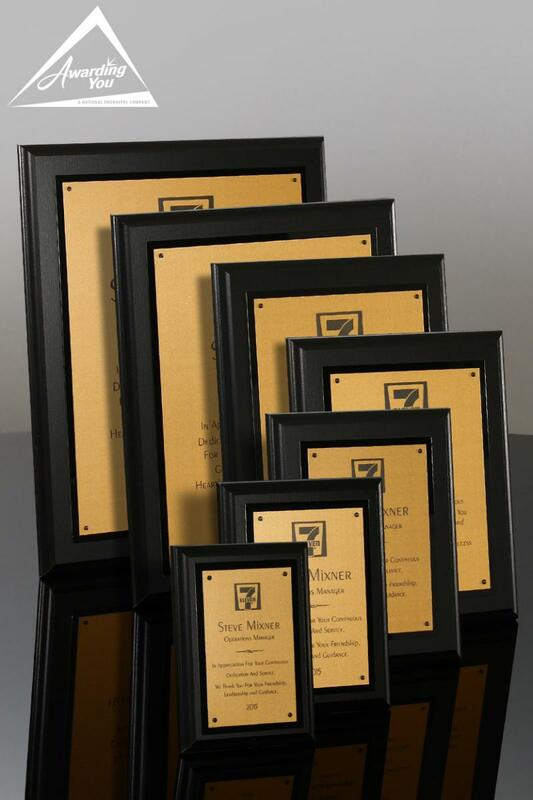 Recognizing these partners with a regular awards program will further solidify these relationships. 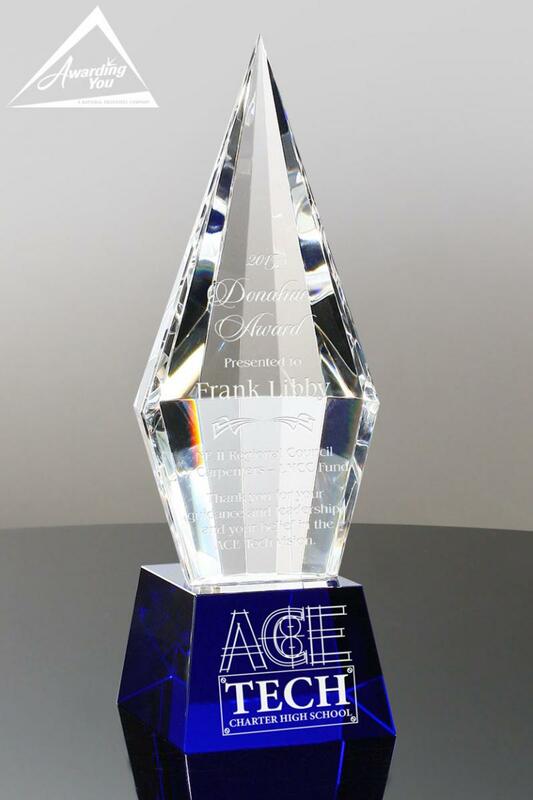 Dealer and Reseller Awards recognize dealers that demonstrate superior levels of customer satisfaction, sales and service training, customer follow-up, and business management. 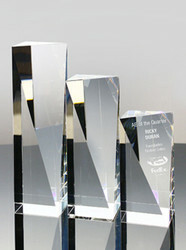 Often companies have an elaborate set of objectives that must be met to receive an award. 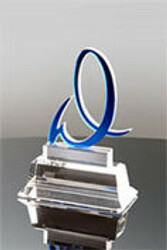 Many times there are multiple levels of awards (such as Bronze, Silver and Gold). 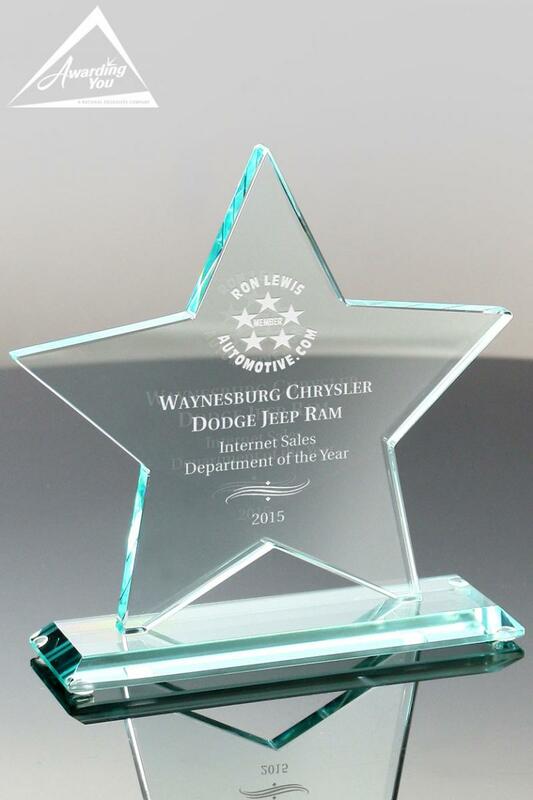 Many of the criteria are established to ensure that the dealers are focused on creating the most positive client experiences and require a total commitment to excellence. 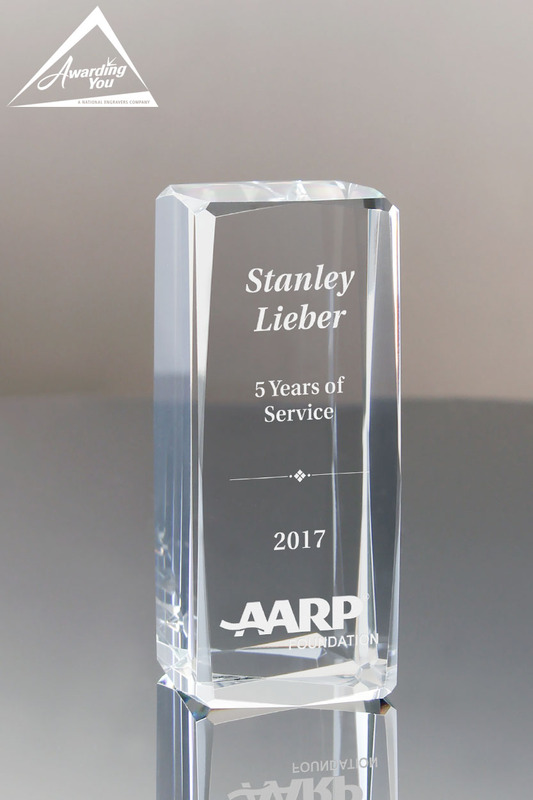 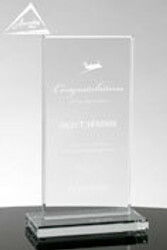 Vendor and Supplier Awards are given when companies want to recognize suppliers that have shown significant dedication and commitment to building a strong relationship with the company. 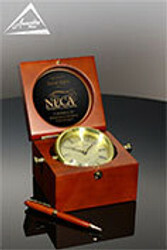 It might be through cost reductions, product innovation, quality improvements, or similar elements. 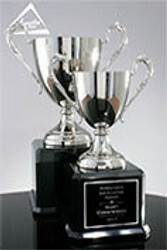 Often there are significant criteria for consideration of such an award, which include regular reviews and assessments. 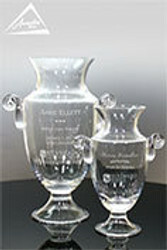 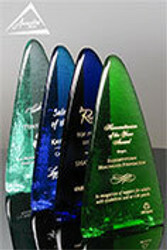 Multiple levels of awards are often created (such as Level I, II, and III). 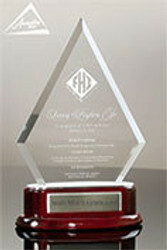 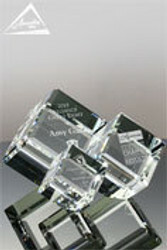 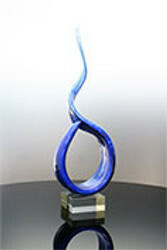 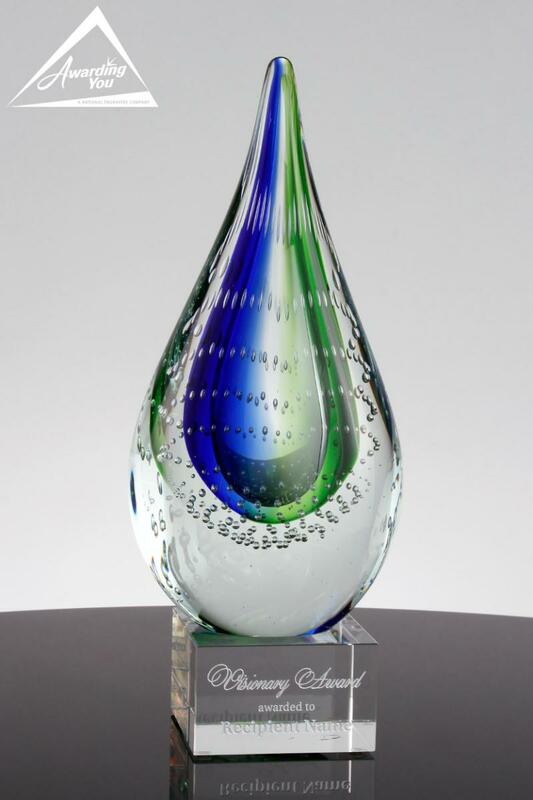 Search our Products Section for many award and gift options for your next Dealer, Vendor, Reseller or Supplier awards.